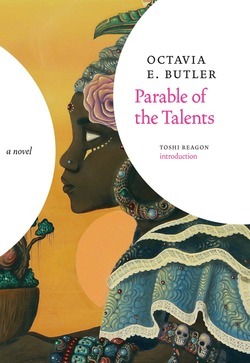 A writer who imagined the dark future we have chosen for ourselves in book after book, Octavia E. Butler (1947–2006) is recognized as among the bravest and smartest of late twentieth century fiction writers. A 1995 MacArthur Genius Award winner, Butler transcended the science fiction category even as she was awarded that community’s top prizes, including the Nebula and Hugo Awards. Not merely a prophet of dystopia, Butler also wrote of the ways human beings might subvert their dismal destiny. “I write about people who do extraordinary things,” Butler has said, “it just turns out that it was called science fiction.” Her novels and stories have reached readers of all ages, all races, and all religious and sexual persuasions. 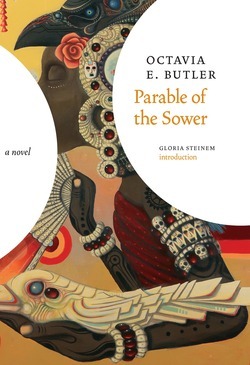 For years the only prominent African-American woman writing science fiction, Butler has encouraged many others to follow in her path. 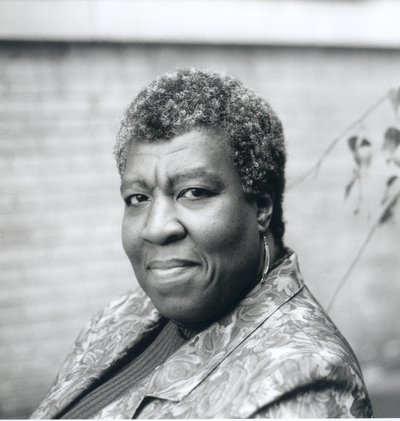 The Octavia E. Butler Scholarship was established in her memory in 2006, providing scholarships for young people of color to attend the Clarion Writers’ Workshop, where Butler herself began writing science fiction.